These things can take a toll on the most valuable asset that you have: your personal time. We can help free you from the stresses of managing your own property. 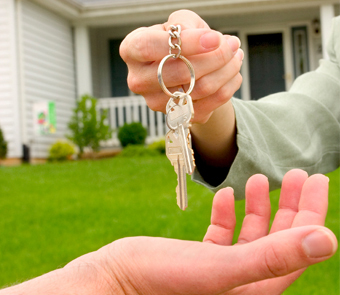 Whether you are an owner or a tenant, our goal is to make your property rental experience pleasant and professional. Here at Tri-Counties Realty and Investment, Inc. our staff is trained to offer you the personal attention that you deserve, and to help guide you through the rental process.